The holidays are a great time to think about donating to charities and organizations that do good work in areas that you’re concerned about. The donations are also tax deductible! That’s something to consider as the new year is coming up fast. In the case of cats and feline advocacy, here are five starting charities to consider donating to this year. The Winn Feline Foundation is a worldwide non-profit organization that’s dedicated to funding cat health studies. If you’re all about feline wellness, then this is a solid starting place to donate. 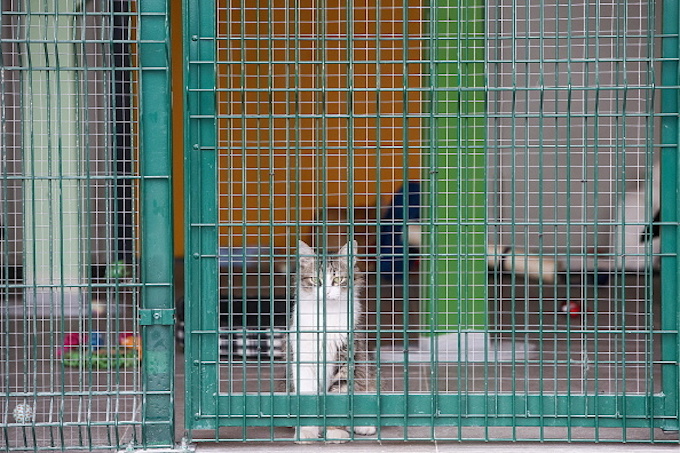 Alley Cat Allies is a global advocacy organization that’s dedicated to protecting the lives of cats and advocating for the humane treatment of felines. Also, they have a strong focus on trap neuter return (TNR) programs in communities around the United States, so consider Alley Cat Allies if you have strong feelings about the lives of stray and feral felines. 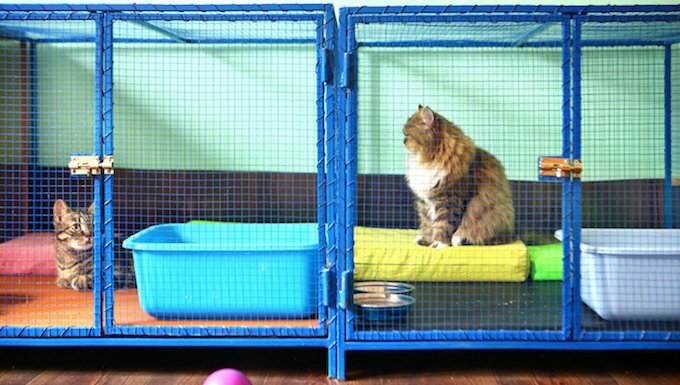 Blind Cat Rescue has the mission statement of helping “blind cats see a future.” The organization originally started in St. Pauls, North Carolina as a way to provide a safe space and shelter for blind cats that other rescues in the area turned away. 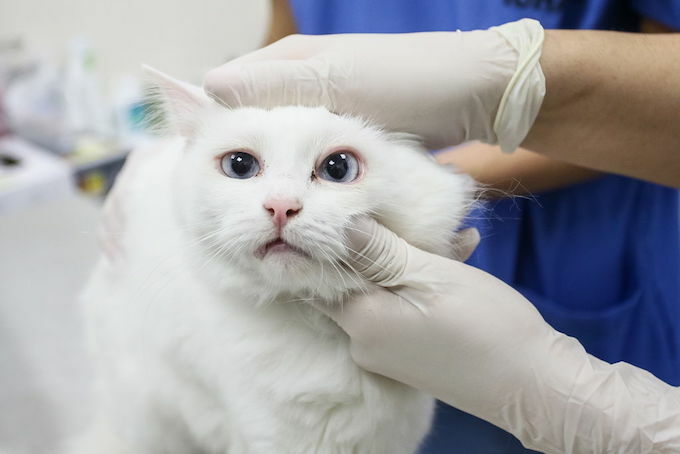 Based out of Colorado State University, Frankie’s Fund, as it’s known, has the very specific goal of using stem cell therapy to try and solve chronic kidney disease in cats. The organization gets its name from a Seal Point Siamese cat who became ill with acute kidney failure. Sometimes we overlook the important things on our doorstep, and you should definitely consider offering to donate to your local no-kill animal shelter. However, if money’s tight at this time of year, you can also offer to volunteer some of your services to the shelter. Do you have a favorite cat-related charity you like to donate to during the holidays? If so, let us know about it in the comments.